GARRRR! 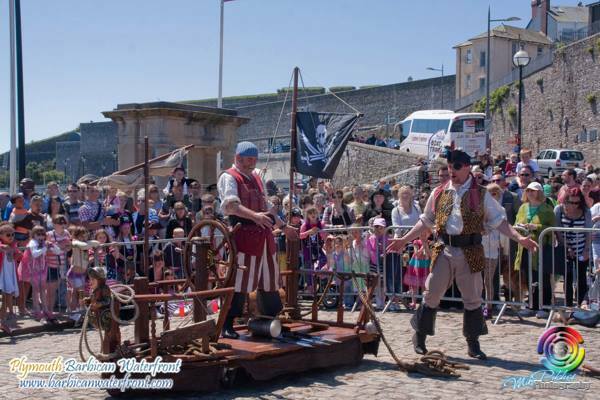 We go totally pirate mad on the Barbican during the Plymouth Pirate Weekend 10th & 11th May 2014. Expect to see a tall ship docked in Sutton Harbour and stacks of entertainment for young and old. This annual events sees the Barbican packed out with adults and children wearing an assortment of Pirate outfits. 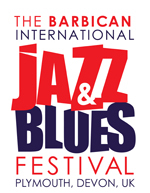 The return of the popular International Barbican Jazz and Blues Festival! The Barbican will be filled once again with the sounds of Jazz and Blues during 13th to 15th June 2014. Solo artists and live bands will entertain crowds in various venues across the Barbican. What’s more most of the live acts are free! Also in June we have the Armed Forces Day on the 28th June 2014. Although held on the Plymouth Hoe many of the Barbican traders get involved with themed displays and discounts to service men, women and families. Held down to the Barbican, grab a bite to eat and browse the shops after supporting our armed services during the events on the Plymouth Hoe. The Plymouth Regatta Week 25th to 27th July 2014 and Sutton Harbour Classic Boat Rally 25th July to 28th July help give a strong sailing theme to July on the Barbican. Like fireworks? 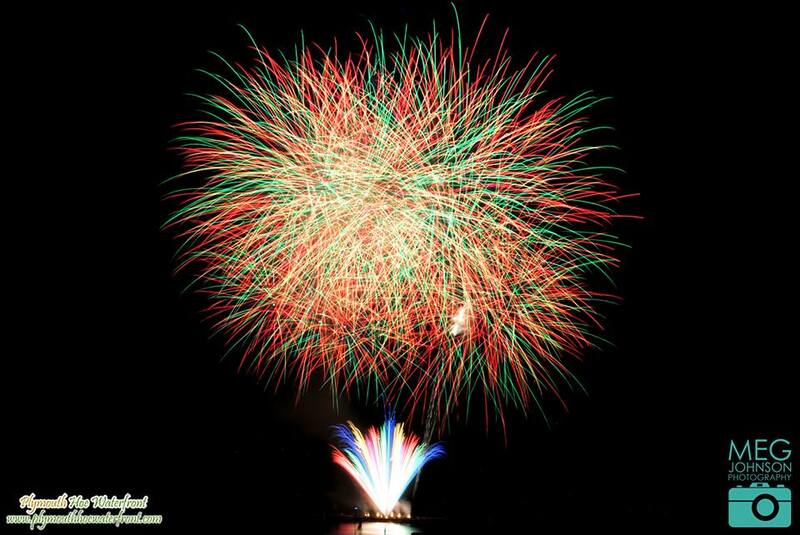 Then you’ll love Plymouth on 12th & 13th August 2014 with the British Fireworks Championships! Expect BIG explosions and lots of wooooo’s as the top British firework companies go head to head. A sight not to be missed, taking place on the Plymouth Hoe, but viewable too from the Barbican.